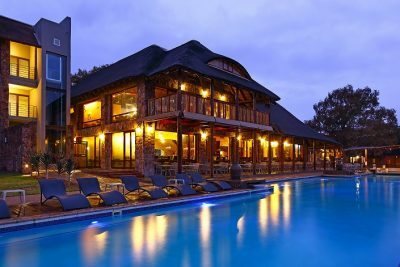 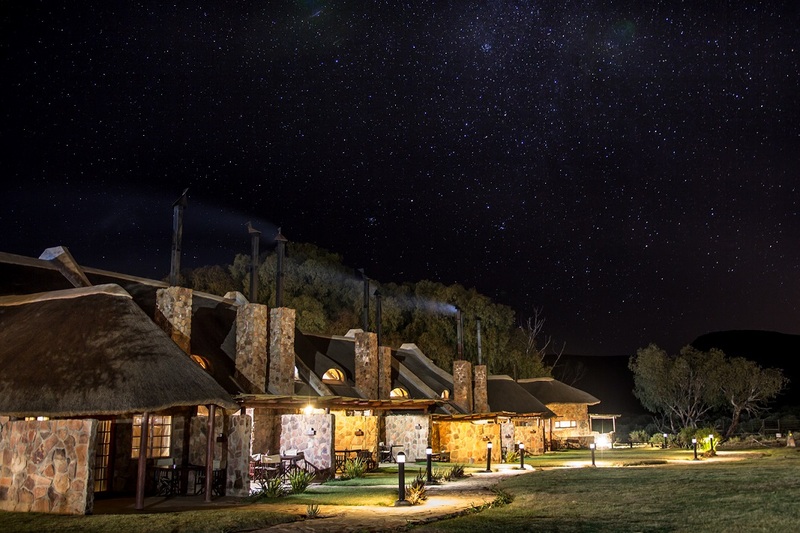 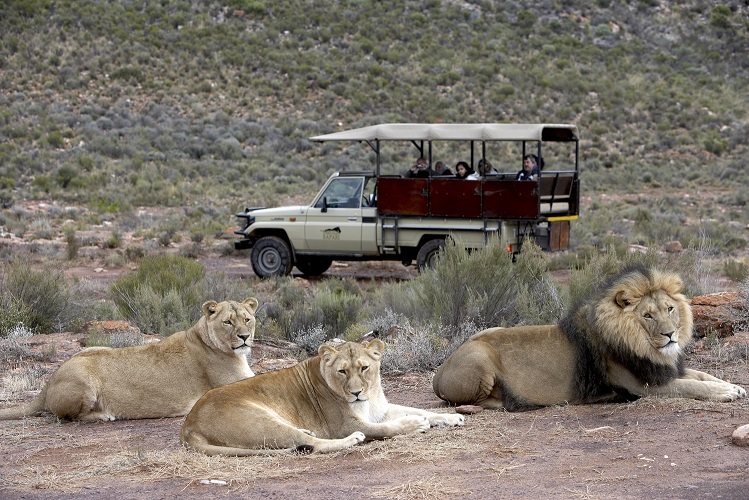 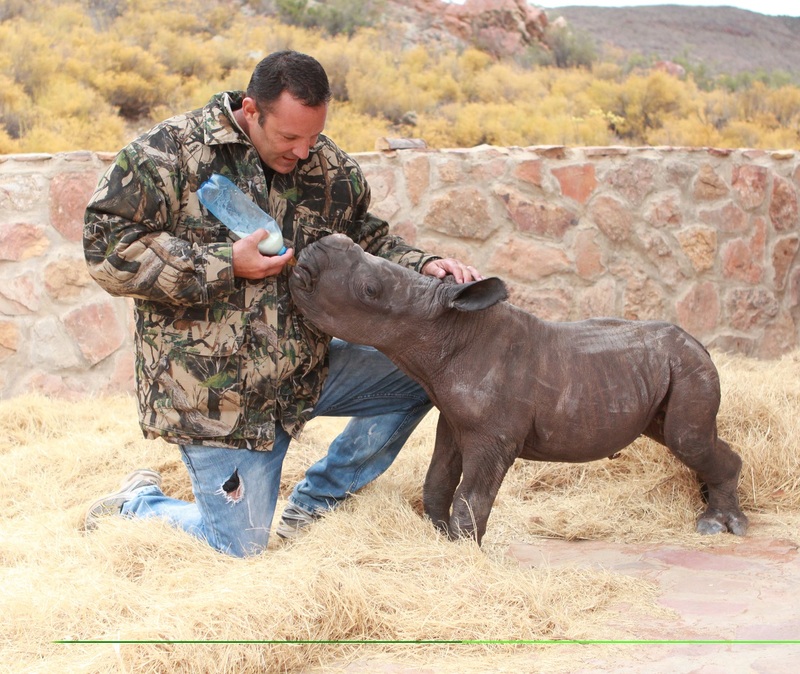 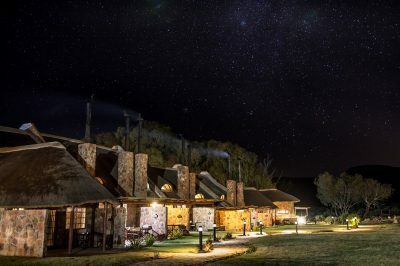 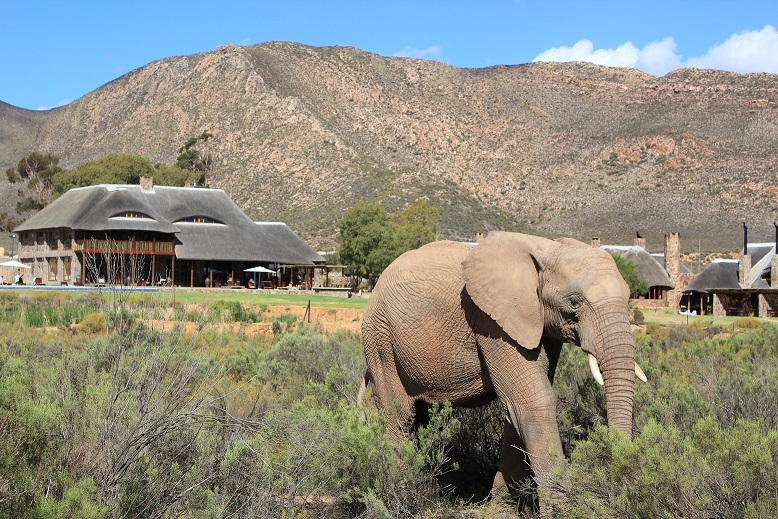 Aquila Private Game Reserve and Spa is a family friendly, Big-5 safari and spa destination only 2 hours’ drive from Cape Town (50 km from Ceres). Experience the Big 5 and various other wildlife at this award winning private game reserve – situated on a 10 000-hectare conservancy. The new world-class spa also adds to the already exceptional facilities and services on offer.